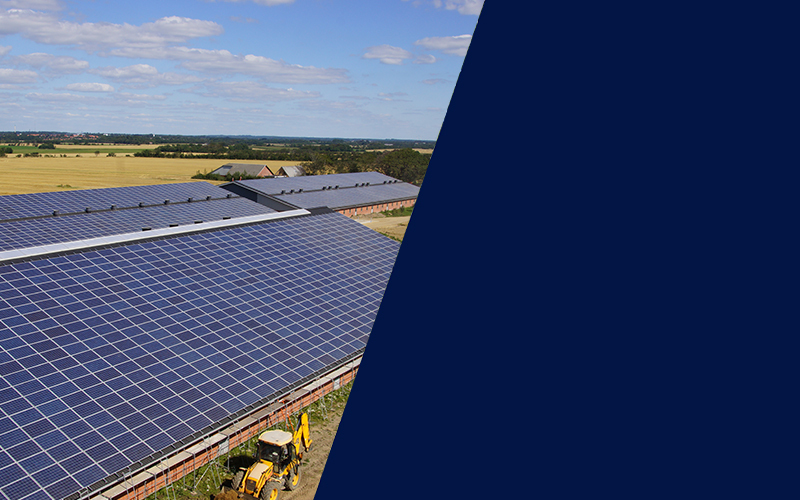 With rising energy costs and low PV system prices, installing a system on your commercial property could be one of the smartest decisions you make. Powering your rooftop or other unused space will create additional revenue for your business, or help cut energy costs and peak demand charges. Fast payback times are supported based on your local solar scheme and available solar financing options. Solar energy is free, clean, safe, and inexhaustible, making it the ideal energy source. Show your commitment to the environment by installing a solar system to cut your company’s carbon emissions, contributing to a greener, more sustainable future for you and your local community.